Cats ? like our own child, or a close partner ? are so precious to us; we’re always seeking a “better life” for them. We continuously strive to find products that make our cat’s life happier and more comfortable. The reality is great cat products are usually too expensive, poorly designed, and unattractive to our cats and to us. Finding “well balanced” products that we and our cats find appealing is an ongoing challenge. That’s why we decided to start DecoraMeow ? 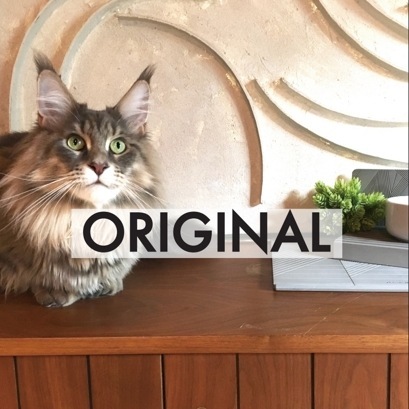 to fill the gap in the market for attractive products that enhance our cats’ quality of life and our own design sensibilities. 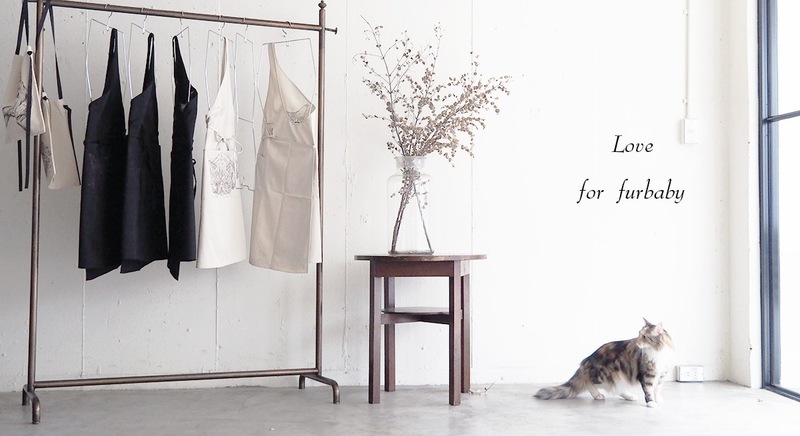 And we believe we are not alone in seeking a more stylish life with our cats! Our cat’s happiness is important to us! We constantly work to better understand cat’s natural behaviors. This understanding informs the unique products and valuable information we offer to you to complement a better & healthier life for you and your cat. 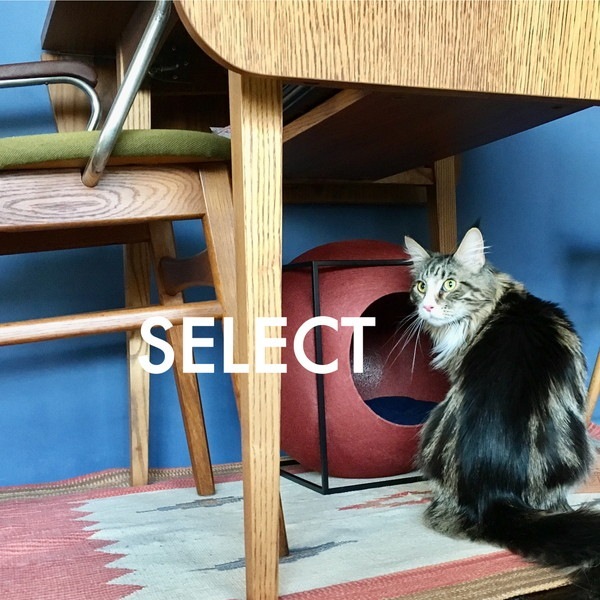 Our online shop’s selection of stylish and functional products, includes DecoraMeow’s original designs as well as carefully sourced and selected products from around the world. Soon we will expand our offering with valuable information about cats, and a lifestyle promoting a better & happier life for you and your cat. For inquiries, please contact at info@decorameow.com. We usually use this address mainly for the communication, so please add this email address to your safe sender list so it won’t be blocked by spam filter or your security software. Copyright (c) DecoraMeow all rights reserved.